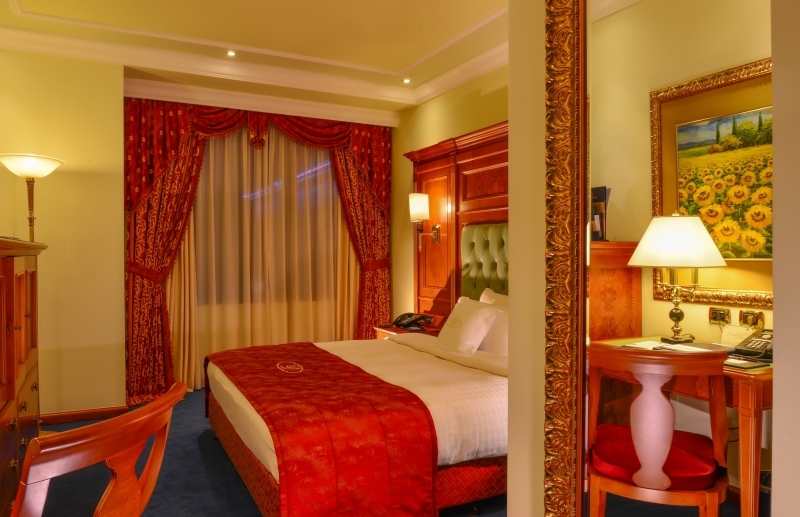 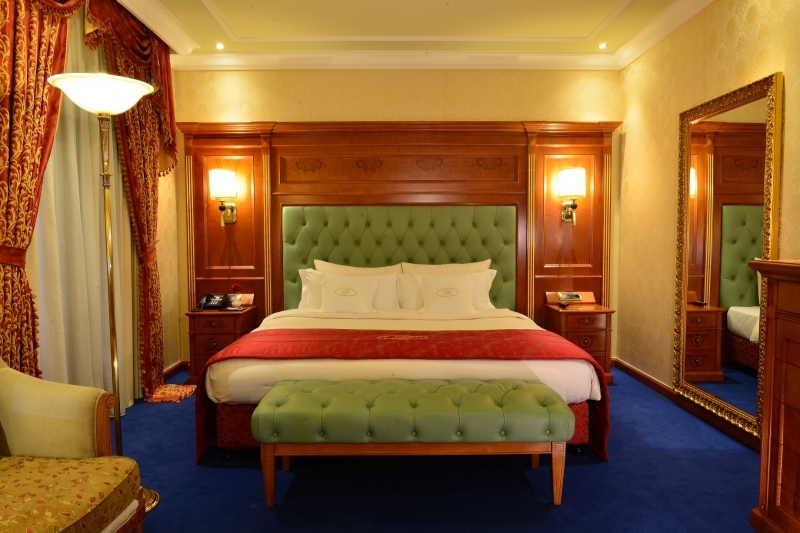 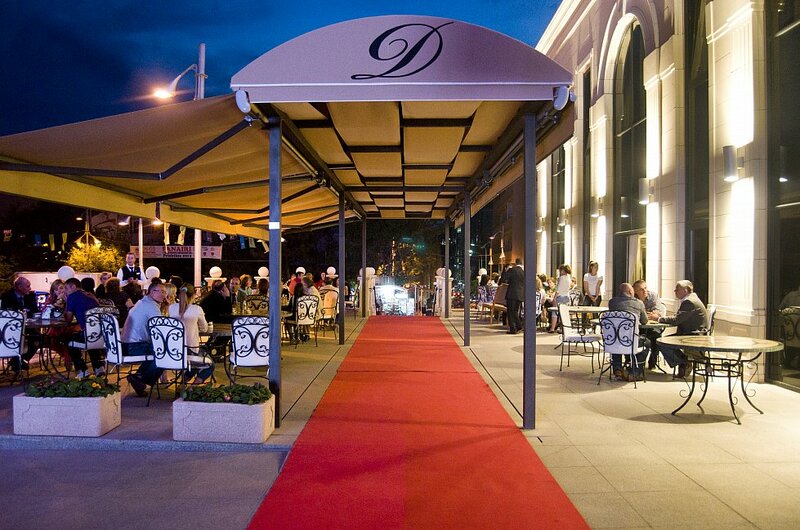 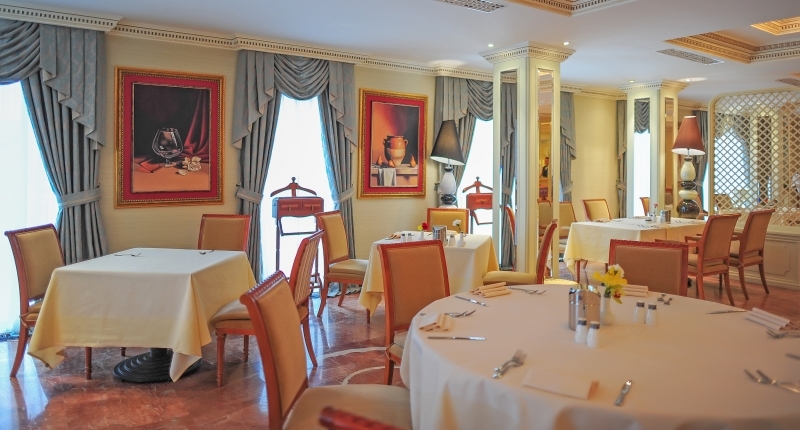 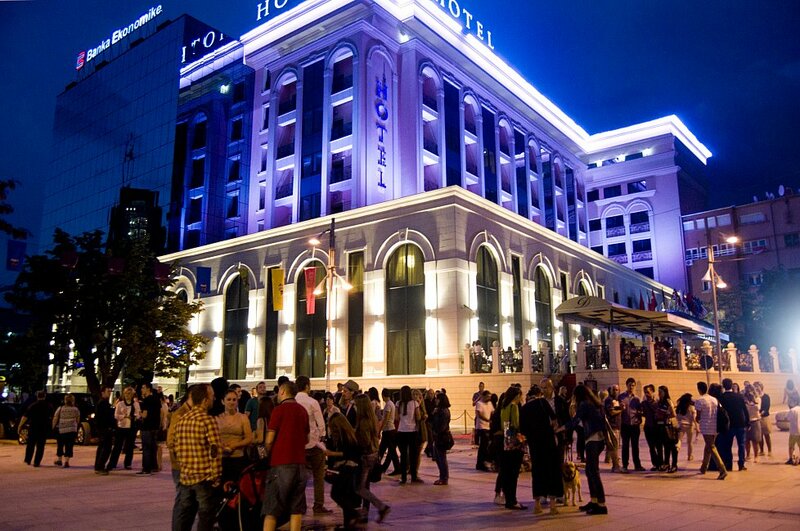 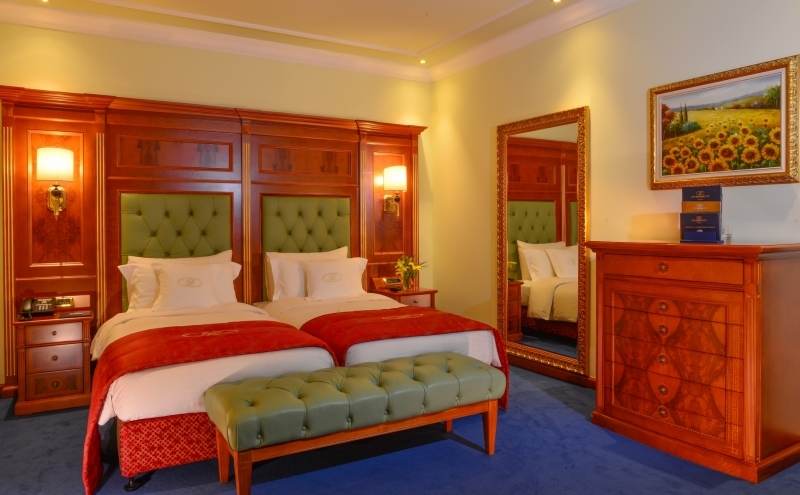 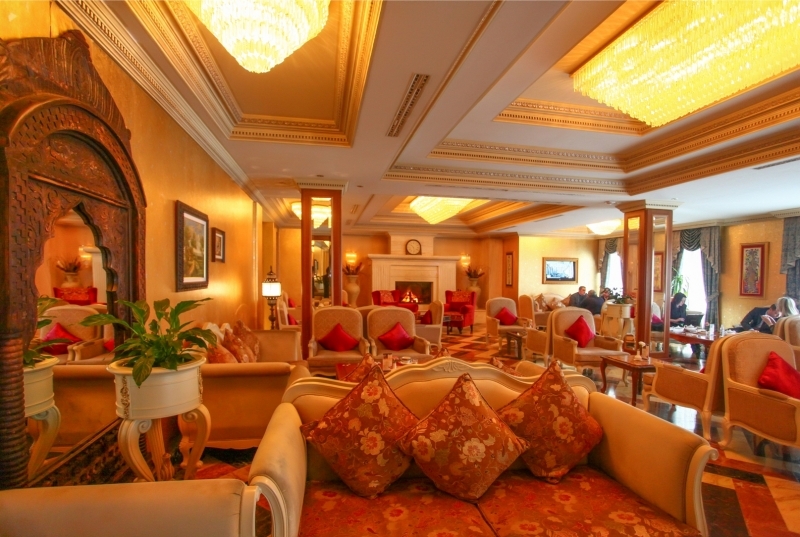 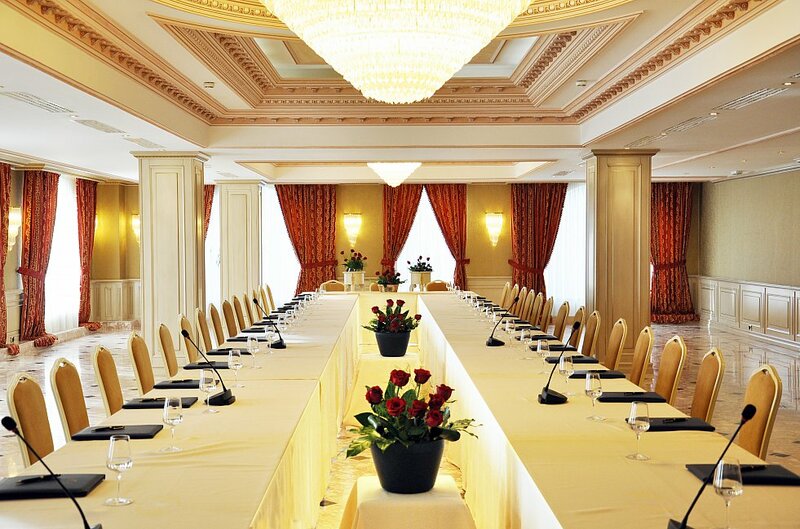 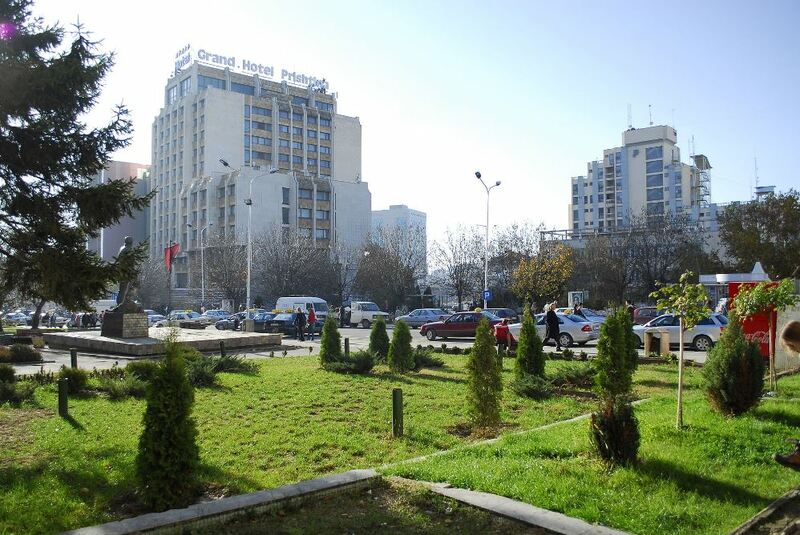 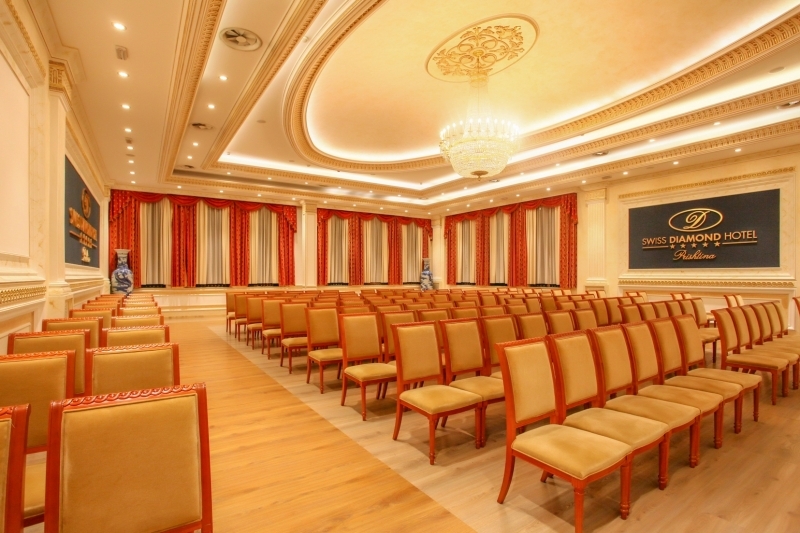 Centrally located next to the National Theater and the Parliament Hall, the 5-star Swiss Diamond Hotel Prishtina offers lavishly decorated luxurious accommodation, 2 restaurants and 2 bars. 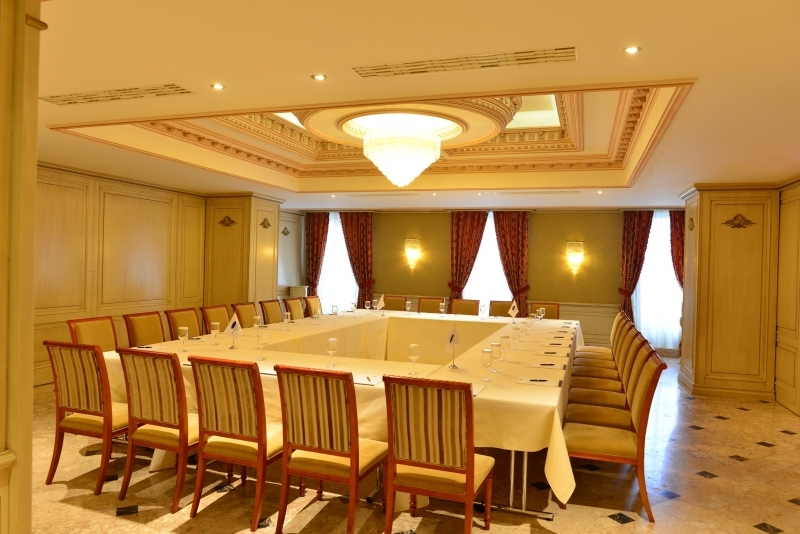 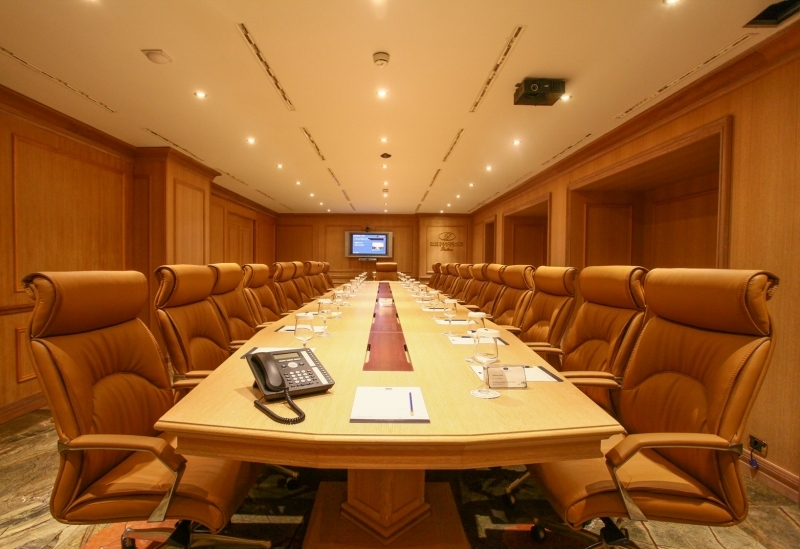 Facilities include a conference centre with 6 conference rooms, and a spa area with a heated indoor swimming pool and a steam bath. 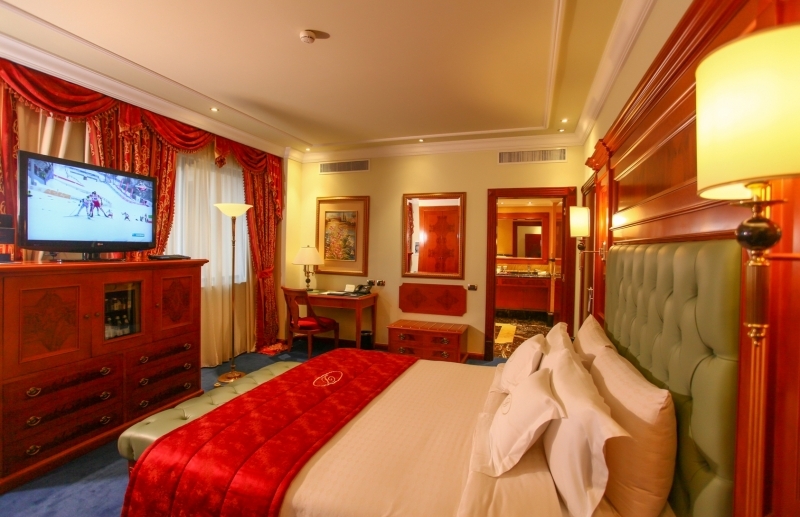 All rooms and suites are equipped with a flat-screen TV with an interactive system, air conditioning, a safety deposit box and a minibar with a selection of soft drinks, alcoholic beverages and snacks. 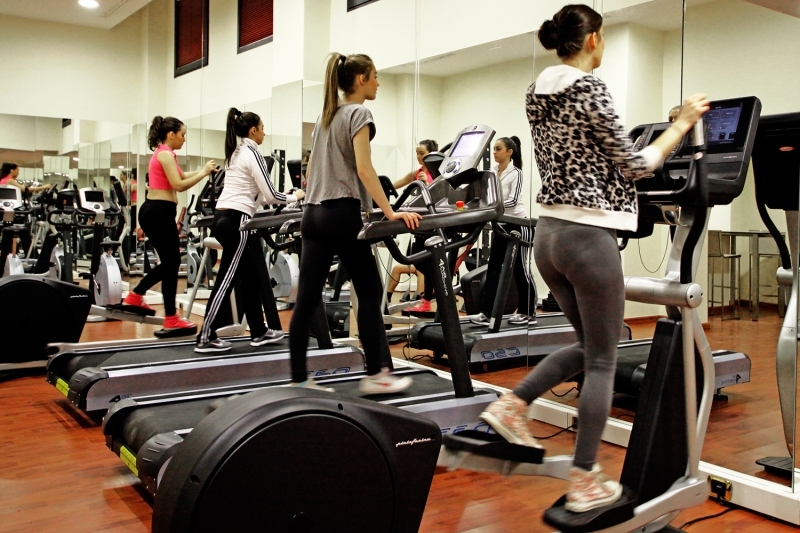 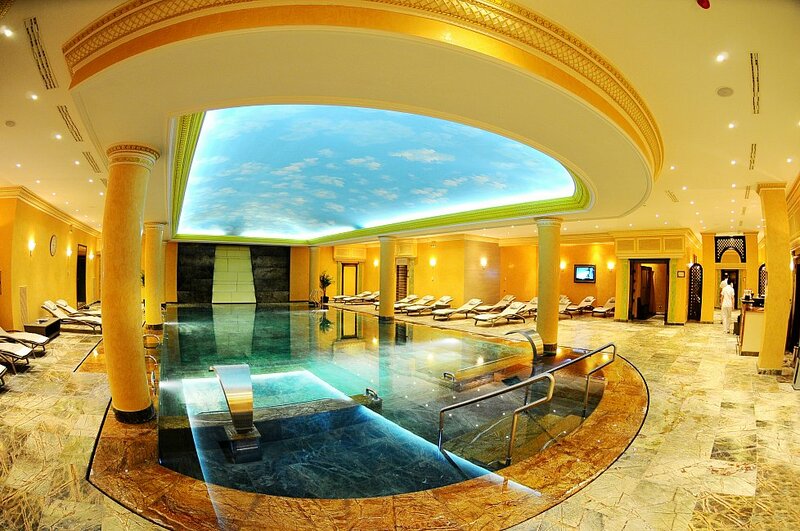 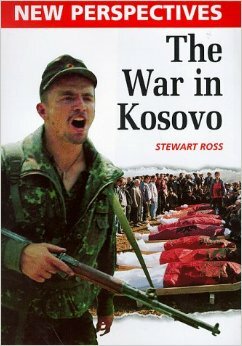 The hotel’s spa & wellness centre is the most prestigious in Kosovo, with a total area of 1,200 m2. 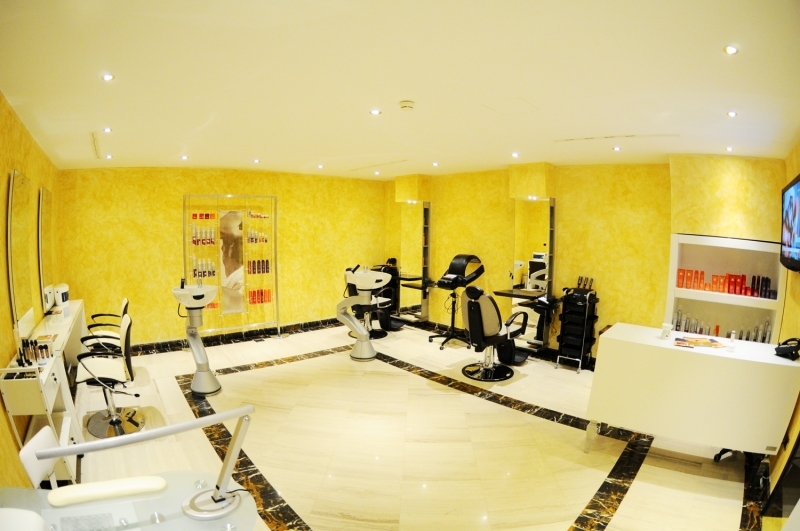 It has a fitness centre, 3 rooms with sun beds, and 6 saunas, including an ice cave and a Finnish sauna. 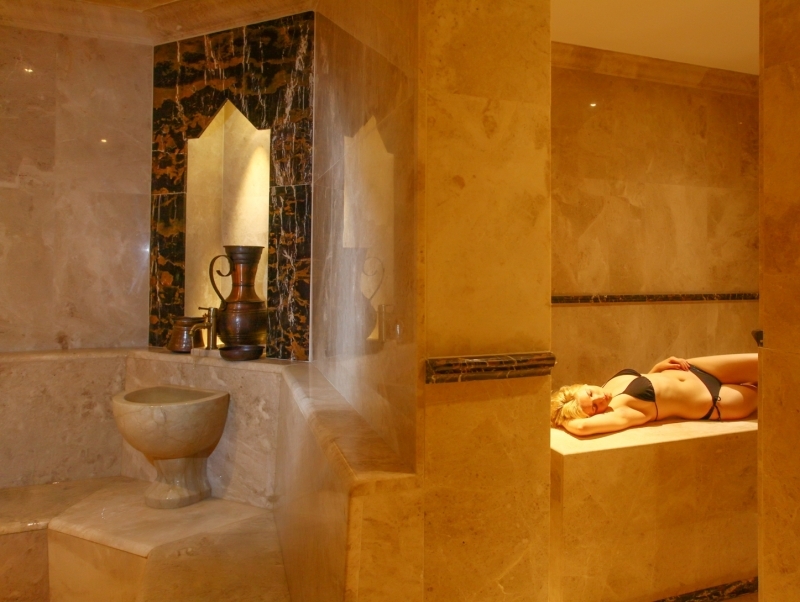 Massage facilities comprise different treatment techniques in 6 massage rooms.